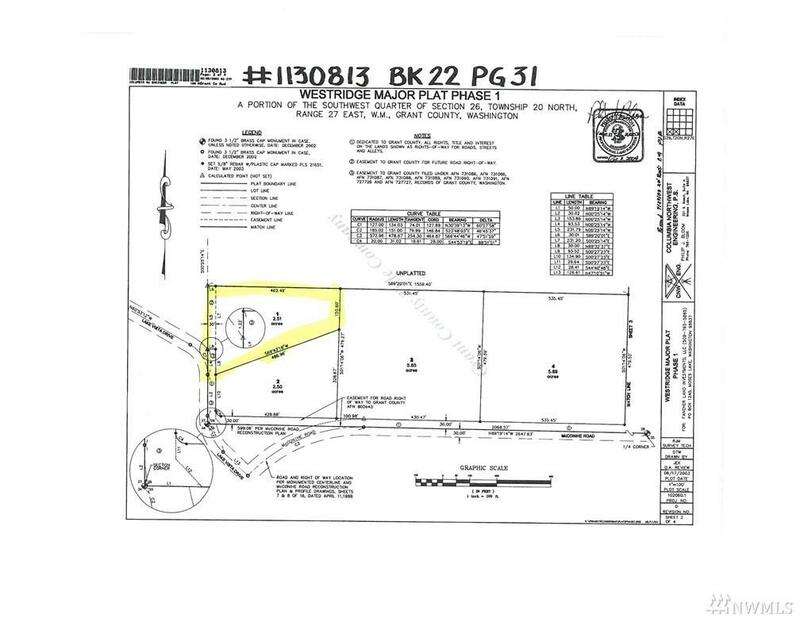 2.5+/- acre lot in McConihe with protective covenants. Buyer needs to drill own well. Seller will carry a contract.